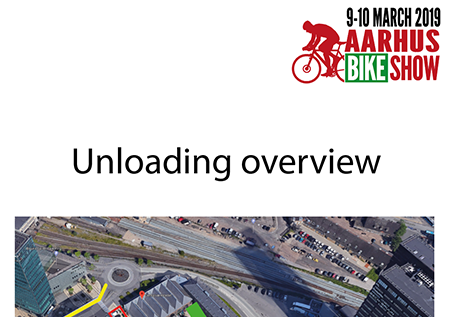 We have tried to gather the most important information for you as an exhibitor at the Aarhus Bike Show on this page. Construction of booths, and rent of materials and furniture, is done through the company Bigini. 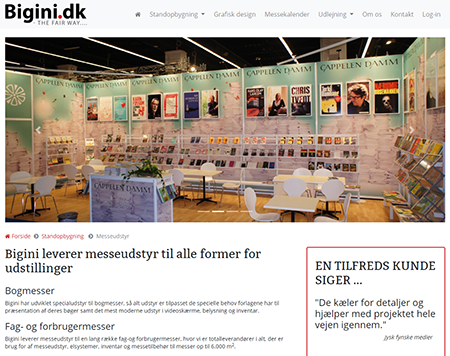 Check out the fair catalog beneath and do not hesitate to contact Bigini.dk with your request. At the bottom you will find information regarding unloading, parking and delivery of materials to the show. We are cooperating with Bigini.dk, who are a full-service trade show company specialized in fair equipment and booth construction. They also carry a large selection of carpets if you wish this for your booth. Please see their selection on bigini.dk or in the order form below. QUESTIONS ABOUT THE POSSIBILITIES ? 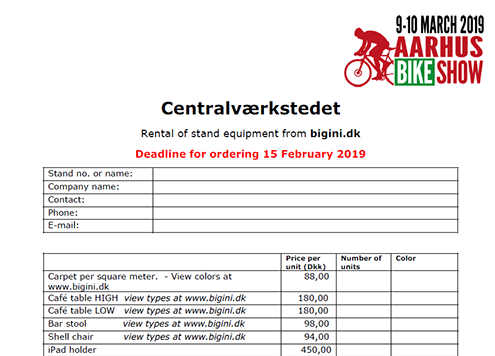 The order form contains all products you can rent at the Aarhus Bike Show 2019. 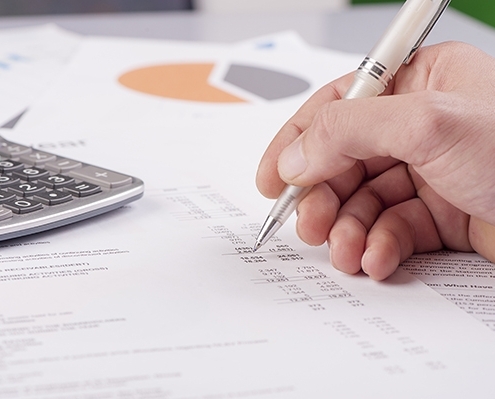 If you miss a product or need further information please contact Ulrich Jung, who will help with your requests. All orders MUST be send to Ulrich Jung directly, and NO LATER than February 15, 2019. 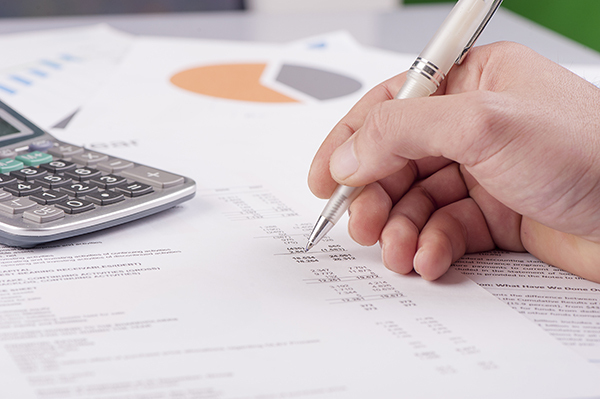 If you need to deliver materials to your booth before Friday March 8, then you MUST arrange this with Louise Thuehøj Hansen from Centralværkstedet. There are a few unloading spots close to the two buildings. Please see the map in the PDF to the left to see the map with your unloading options. Remember to stay close to your van at all times while unloading, since there are parking controllers nearby, who will give you a ticket if you are not unloading, but parking. QUESTIONS ABOUT THE FAIR GROUND ?